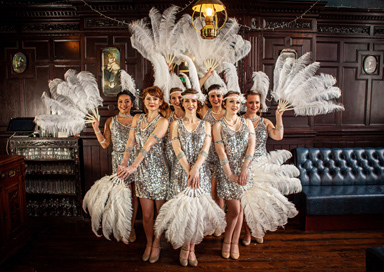 These 1920's dancers are based in Bristol and specialising in providing vintage styles of dance for Gatsby themed events and parties throughout the South West. 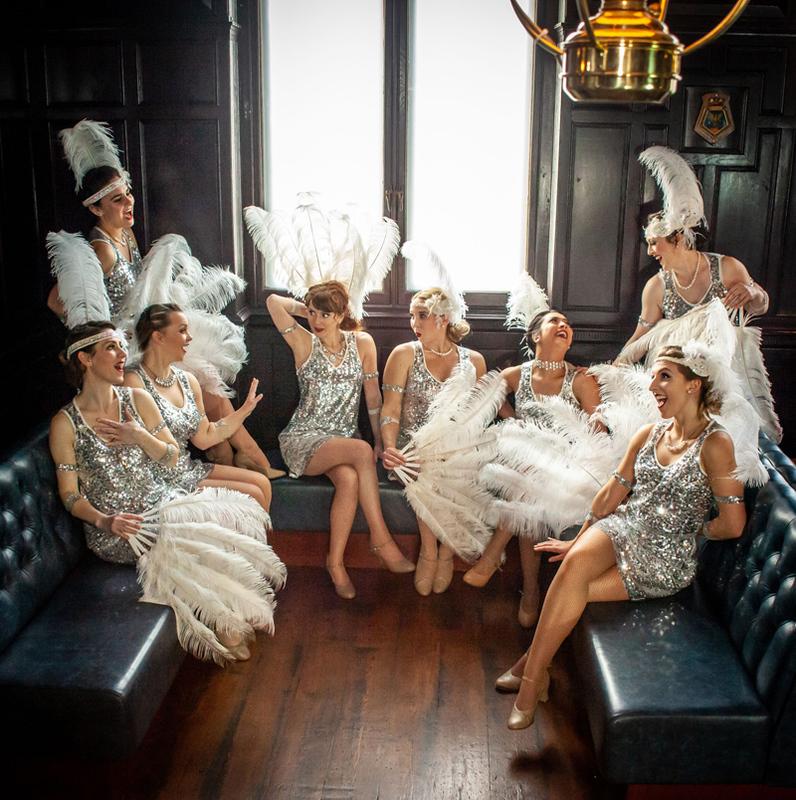 These 1920's dancers are based in Bristol and specialising in providing cabaret forms and vintage styles of dance for Gatsby themed events and parties. 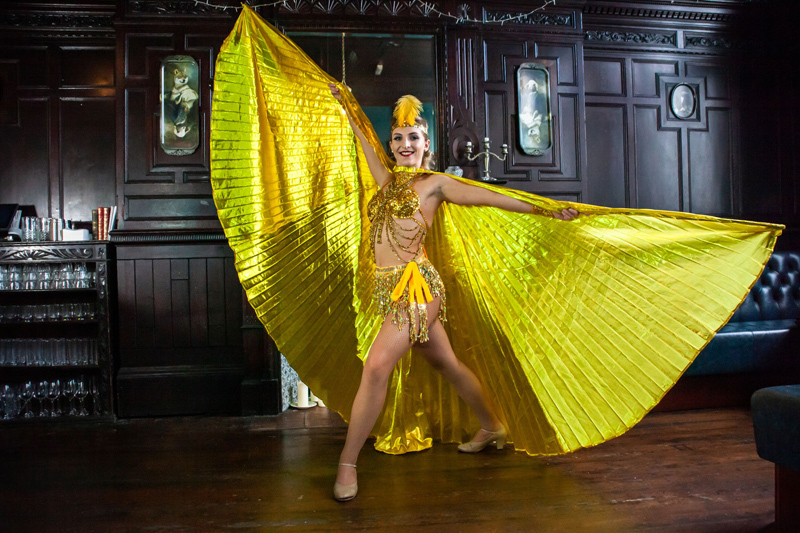 They can offer 'meet and greet' for your guests followed by a dance performance and end with a fun and interactive audience participation session. 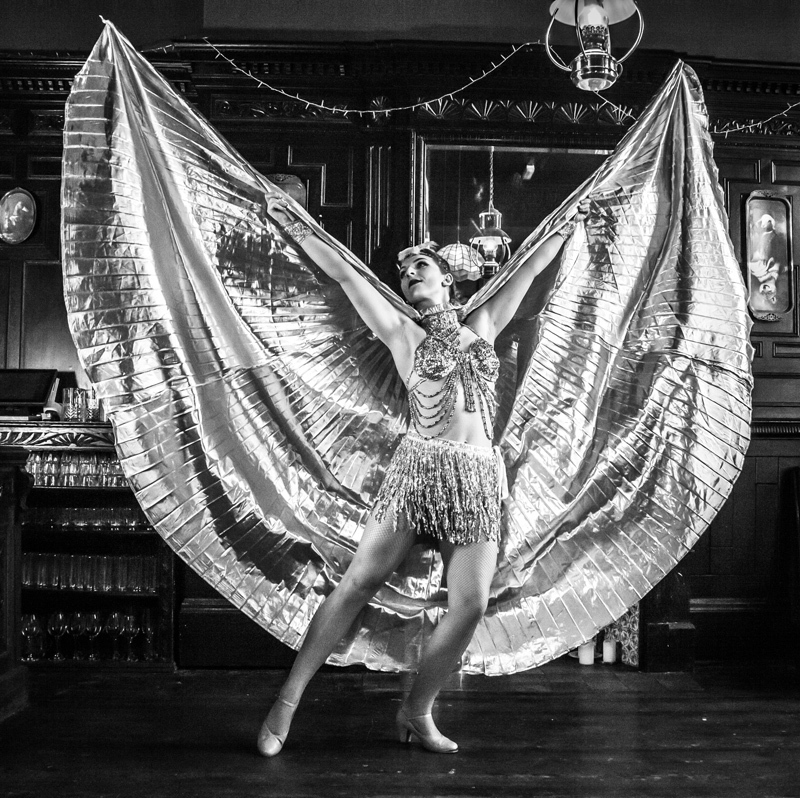 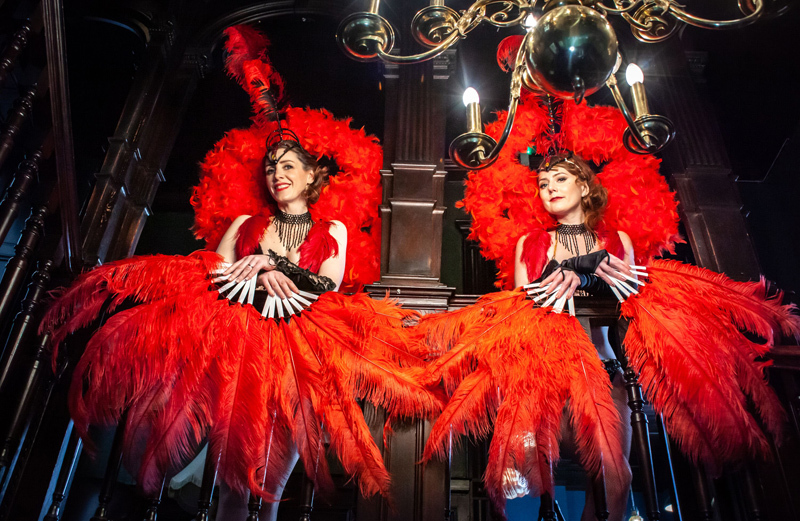 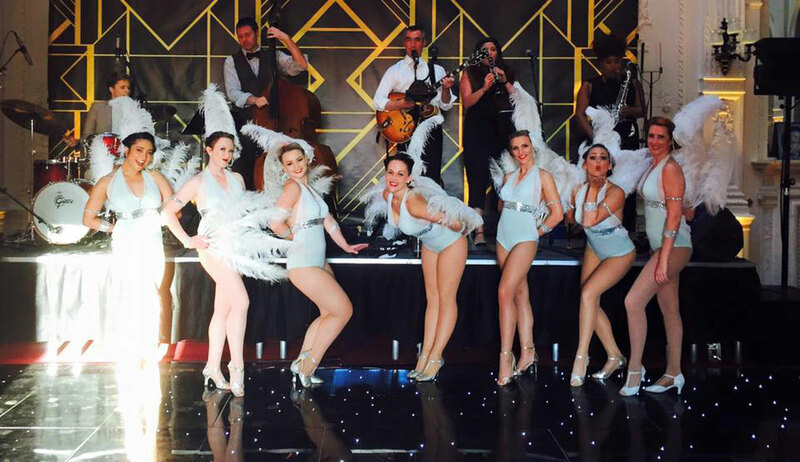 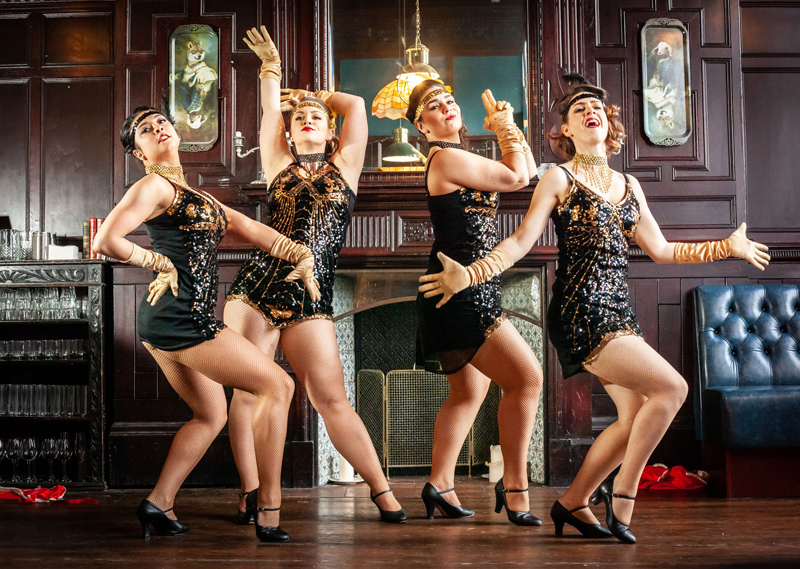 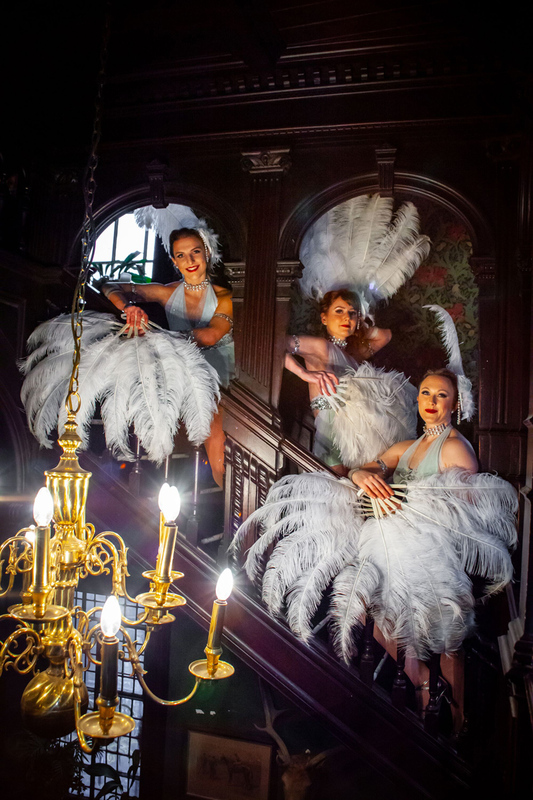 With an impressive repertoire of over 35 acts covering Vegas showgirls, feather fan dances, the 20's Charleston, swing n jive, samba, burlesque and their famous can-can this troupe can adapt to suit any event, party or wedding. 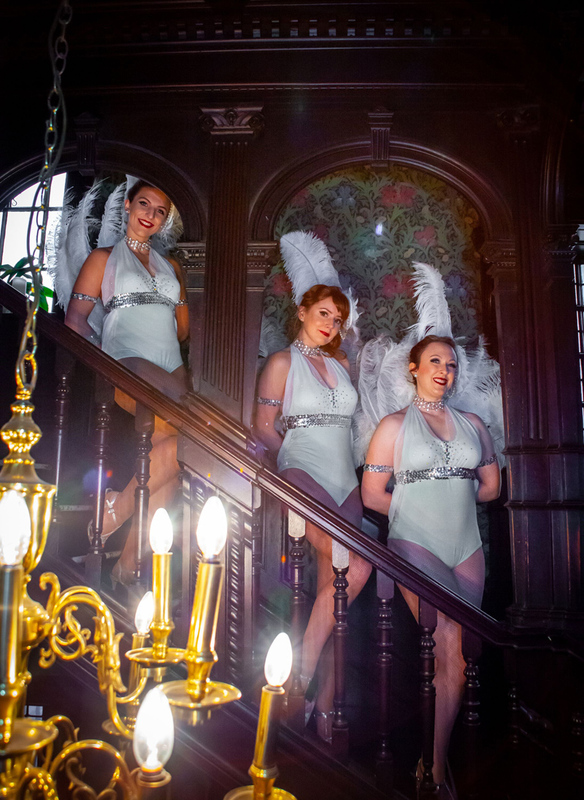 Previous clients include The BBC, Mercedes Benz, Blackpool Tower Ballroom, Pinewood Studios, Koko, The Royal Navy, Her Majestys Household Cavalary to name a few, aswell as selling out their own cabaret shows in the South West..